Check it! 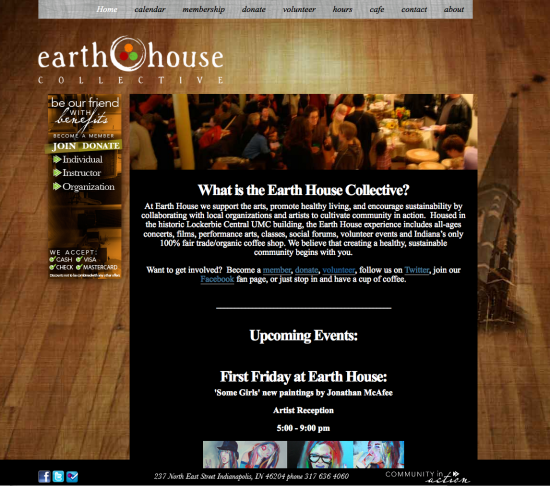 Brand new online digs for Earth House! 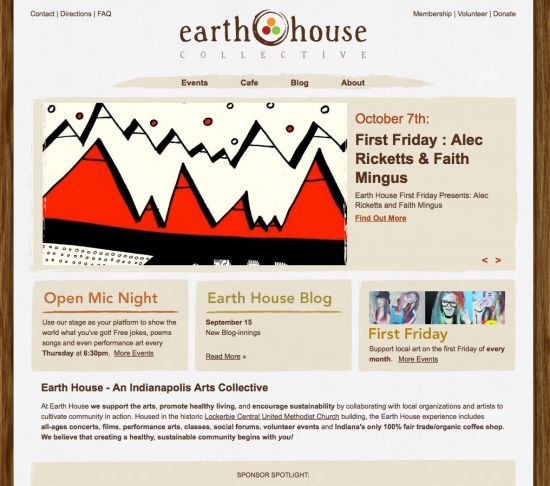 One last look at Earth House's "before" site!